Kia is looking into the viability of more of its vehicles all-wheel drive as demand for the system grows. 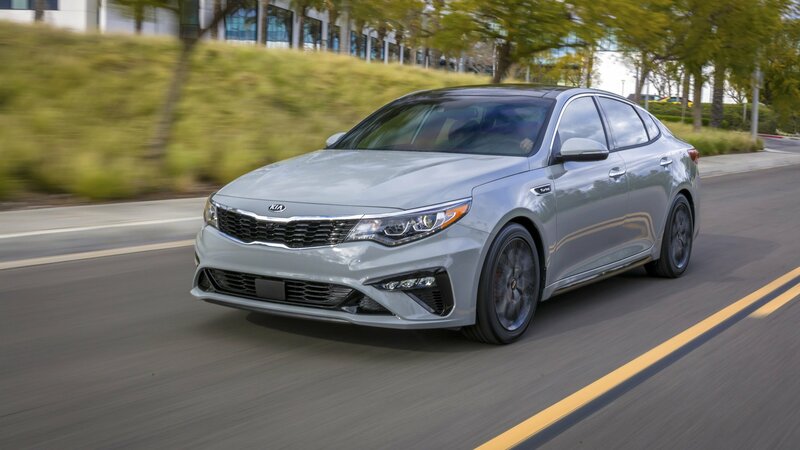 Unlike in the past, more customers are now looking for the increased grip that an AWD system provides, and when that kind of demand increases, an automaker like Kia has to listen. Among the models being eyed to get standard AWD in the future include the Optima sedan, the Sedona minivan, and Niro crossover. No decision has been made yet, but Kia is looking at it as a possibility now that customers have become more vocal in their desire to see them on the Kia models that they buy.